Get Ready For Valentine's Day!! 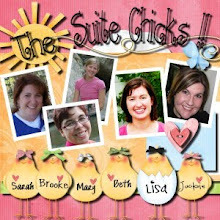 Hi there digital scrapbooking friends! Welcome to my blog! If you've arrived here because you are following the My Memories Suite blog train, please remember to look for the "hidden" word in this post (seriously, folks, it's not hard!). And then after you've finished reading here, move on to the next stop. Once you've gathered all the words, please follow the initial instructions and email the words to enter to win a free copy of MMS v. 2.0 and some other goodies! Good luck! I wanted to share one of my favorite new features in My Memories Suite 2.0--the shape tool. In the first version of MMS, there was a shape tool and you could choose solid colors. But in the new MMS, you can make a plethora of shapes, including frames, circles, stars, and scalloped edges. AND, while you can still do solid colors, the new version allows you to very quickly use your background papers to create the shapes as well. I love it! It's super easy, too. To use this tool, simply go to the background papers tab in the right-hand menu as you normally would. Then select the template paper you would like to use for your shape. All you have to do is press the button in the bottom left corner of the screen that says "Add as shape object." It will bring up all your shape choices. Choose the shape you want and voila! You have the shape on your page. One thing that I really appreciate about this tool is that once it has created the shape on your page, you can stretch it in one direction and the paper pattern will not get distorted, as it keeps its proportions. To add a shadow to your newly created paper shape (you know you want to! ), just go to the shape tab in the right-hand menu and choose "shadow." So, creating a paper shape is a super easy way to add a bit of extra flair to your designs. There are so many possibilities, from layering to creating frames. It's really a great addition to the new version. 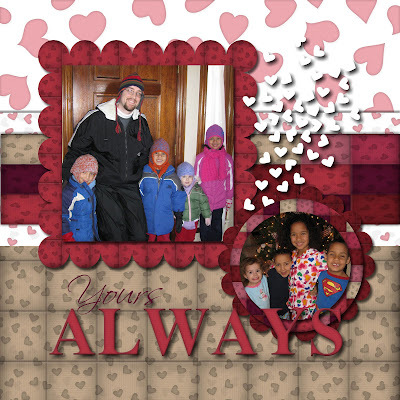 As you see in the scrapbook layout above, and using StoryRock's "Cross My Heart" pack, I have used paper shapes to create frames for my pictures as well as layering to add some texture in the background, and it took no time at all. That's what got me hooked on My Memories Suite to begin with...it's just so easy! To thank you for visiting my blog today and to get you ready for Valentine's Day, I have a special "treat" for you. I've designed a Valentine's themed candy bar wrapper. It'll be the right size for a 1.55 oz. 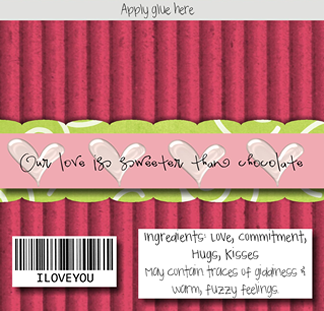 Hershey style candy bar, so print it off and give it to that special someone in your life! (Or you can make yourself some pretty chocolates to eat while you are scrapbooking!) To print the file, simply click on the photo to open the full sized photo. Then save to your computer and use it to print. Like the elements I used for the candy bar wrapper? I used the Simply Joy and Whoo Loves You elements, available at the MMS store. The adorable fonts are from kevinandamanda.com. Now, for your next stop on this blog train, please visit Brooke's blog here. What are you going to do with all those Christmas pictures? If you're like me, you probably took tons of pictures of your family over Christmas break! I love capturing the faces of my kids when they open a gift that I worked long and hard to make. Plus, my kids are a lot more willing to sit still for pictures during Christmas...I don't know why. I think maybe they sense that it's more important during big holidays. Plus, this year, we had a Christmas blizzard, so I got the unexpected pleasure of taking pictures of my kids playing in the huge snow drifts. Needless to say, I have a ton of photos from Christmas. 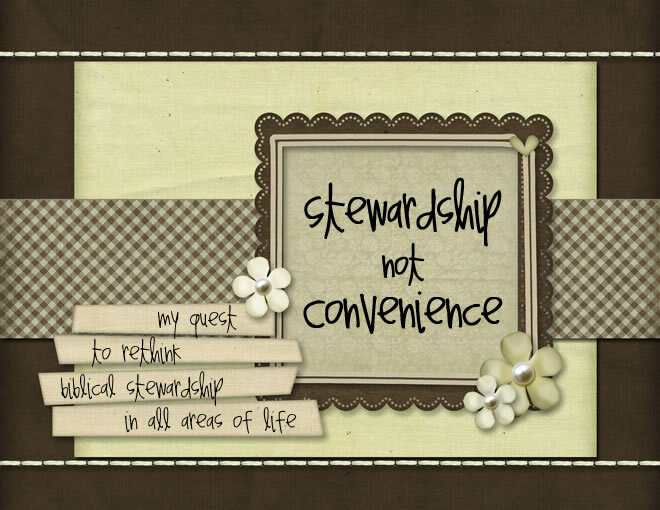 My (unofficial) New Year's resolution has been to work on being more organized and efficient in every area of life. So I figured, why not apply it to my photos? Instead of letting my photos sit around on the computer (or worse, on the camera!) until I can hardly remember them, I'm going create scrapbook pages for them immediately. I guess this is one of the wonderful things about the world of digital scrapping because it only takes a short time commitment to make a few layouts. (And if you're really low on time or inspiration, you can buy premade layouts and just drag and drop your photos in and be done!) So that's what I want to do this year...scrapbook as I take the pictures. It'll definitely be better than what I did last year--wait til the end of the year to do most of the scrapbooking and then not really finish in time. So, what are you going to do with all those precious photos from your Christmas?